A special stand has been designed to replace the pencil, to enable hands-free demonstration. Magnets are supplied in plastic cases to reduce breakage. The set contains six brightly colored magnetic rings and the plastic stand, packaged in a cardboard storage box. 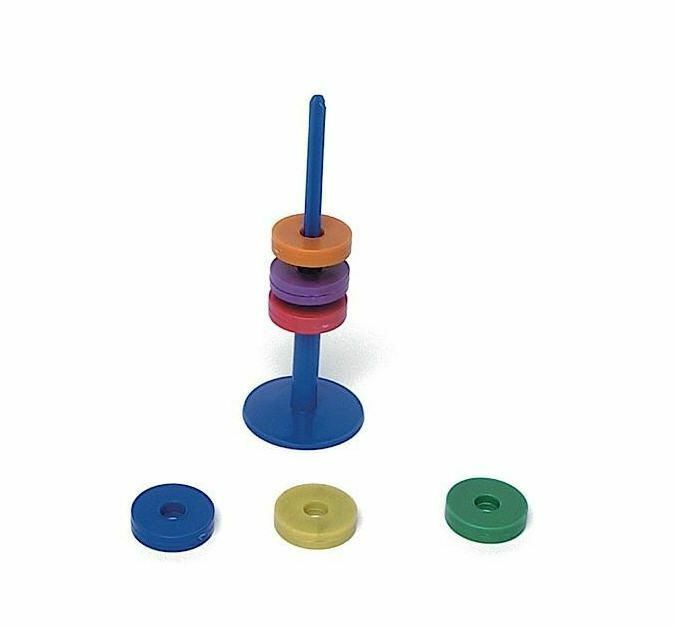 This set is ideal for demonstrating the laws of magnetic attraction and repulsion. Suitable for ages 11 and above.